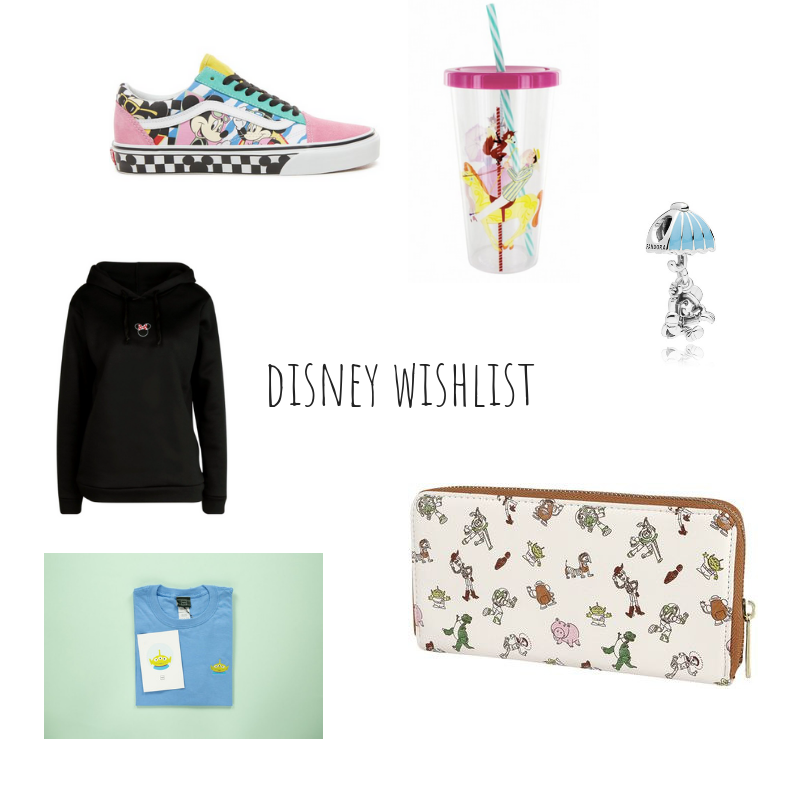 Welcome to another Disney Wishlist Wednesday. As always I've been browsing the internet daily for new things to add to my list. If you missed last week's post you catch it here, Wishlist Wednesday. Also if you pop over to my Disney Instagram and head to my story highlights on my homepage you will find a 'wishlist' cover and 'xmas finds' cover for more inspiration. This hoody from Boohoo is perfect and snuggly for the winter weather. 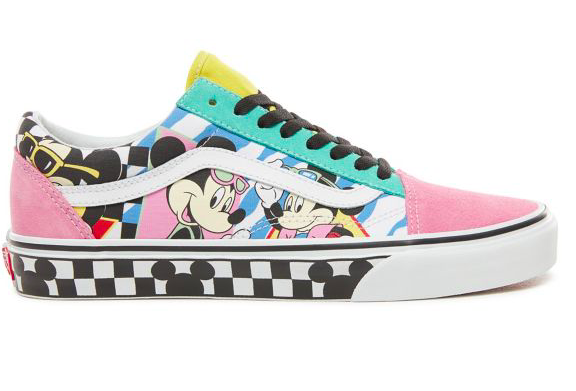 These Vans shoes have been all over my instagram feed this week and I need them in my life. Just look at all of the colours. I love the retro vibe of them. 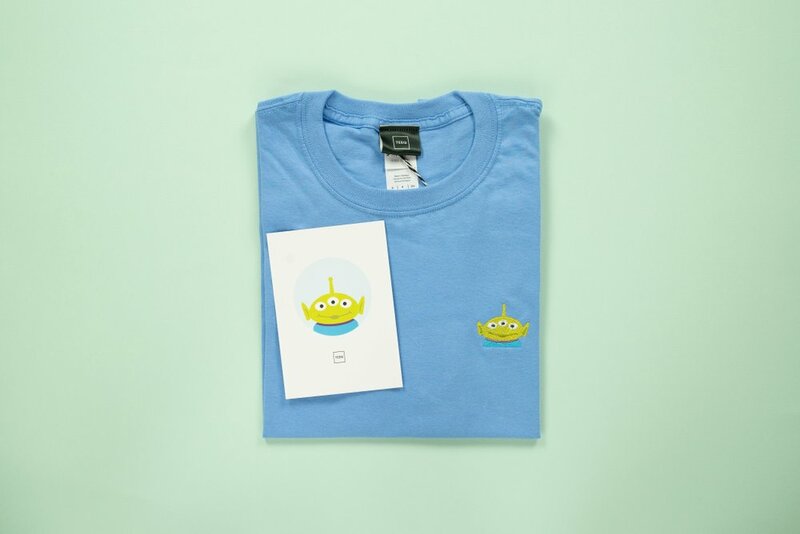 I've had my eye on this Alien sweatshirt from Teeq for a while. In fact most of their clothes have been grabbing my attention. Toy Story is one of my daughter's favourite films and I hadn't realised that the sweatshirts were available in children's sizes too. Therefore, they'll be ideal for our next Disney twinning outfit. 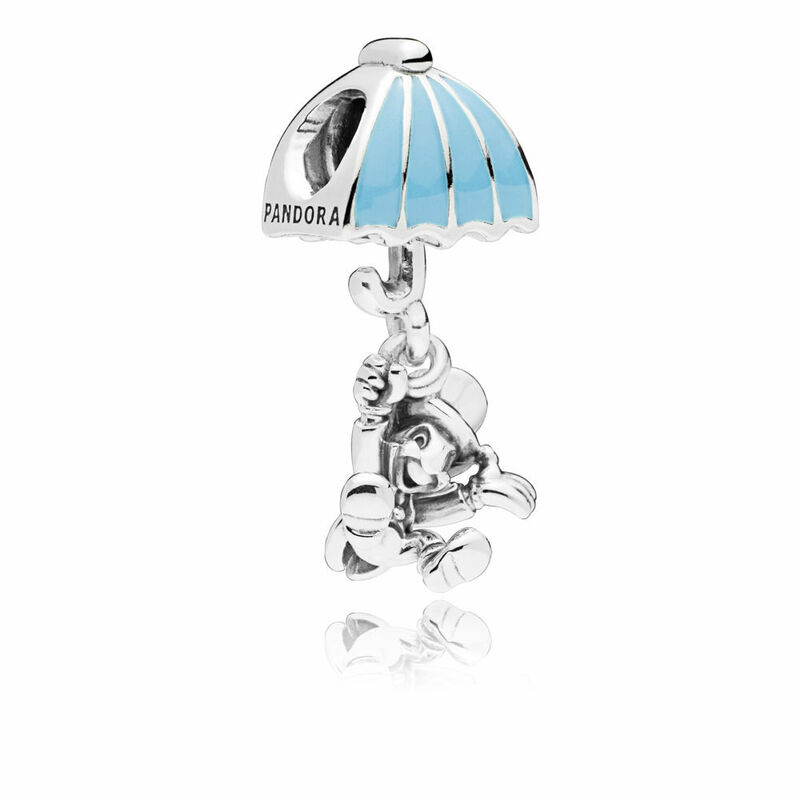 I haven't bought a Pandora charm for my Disney bracelets since our trip to Walt Disney World last year. Their latest release is from Pinocchio and Jiminy Cricket is actual one of my favourite ever Disney characters. He is super cute. I still find Loungefly products difficult to come by and undoubtedly their best ranges are in Florida. However, lots of it is starting to creep though into the UK. 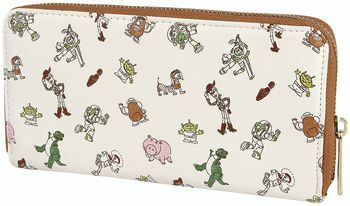 EMP stock quite a large range of their products and this Toy Story character wallet is very high on my wishlist. The pattern is just adorable. 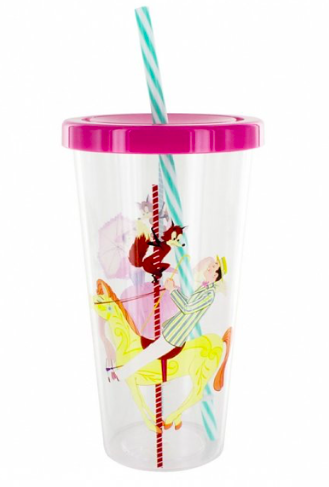 This drinking cup from Truffle Shuffle is ridiculously cute. I can't help but smile when I look at it. They have an awesome Mary Poppins range so make sure you pop over and have a browse. What's your favourite from my list? Those Vans shoes are SO cool! Got my eye on those in a big way now. Disney things are always so cute! 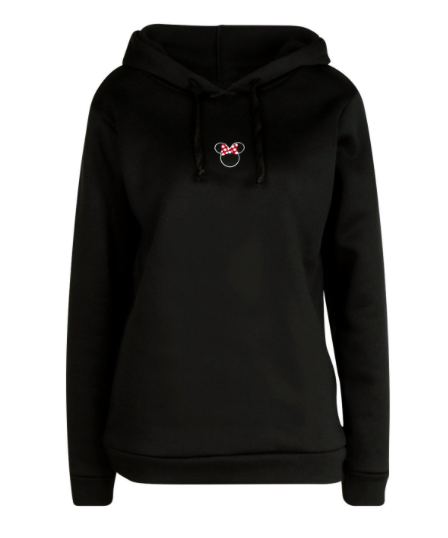 That hoody not only looks cute but perfect for keeping warm on the cold school runs and I NEED that purse in my life its amazing! I really like the Toy Story Wallet. It looks really nice and a good size too! I like the Vans shoes a lot. So cute. I want those shoes so bad, but I would be too afraid to wear them!